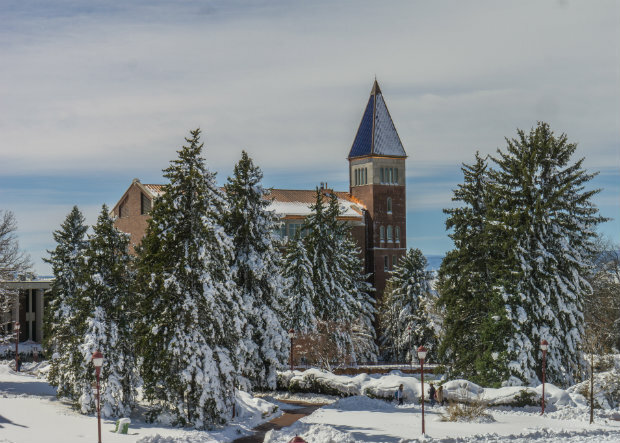 The University of Denver’s Josef Korbel School of International Studies is a leader among institutions of higher learning that prepare students for transnational careers in the public, private, and nonprofit sectors. 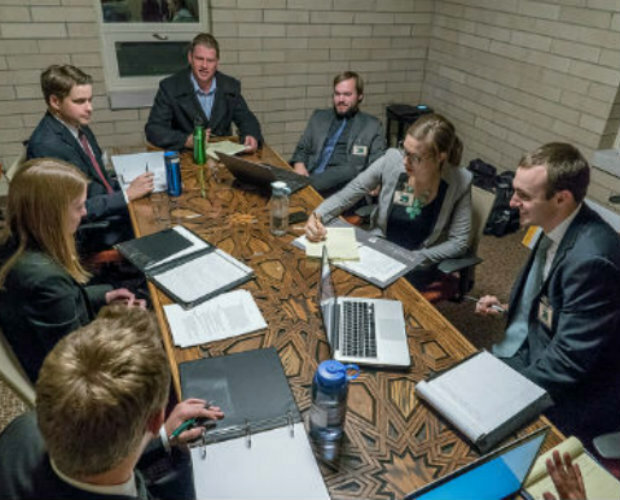 Ranked by Foreign Policy magazine as #11 in the world for master’s degree programs of international affairs, the Josef Korbel School offers a customizable curriculum integrating practical and theoretical approaches to the study of our globalizing world. The Josef Korbel School of International Studies seeks a highly-qualified individual to serve as a Visiting Assistant Teaching Professor for the global health affairs and humanitarian assistance programs.